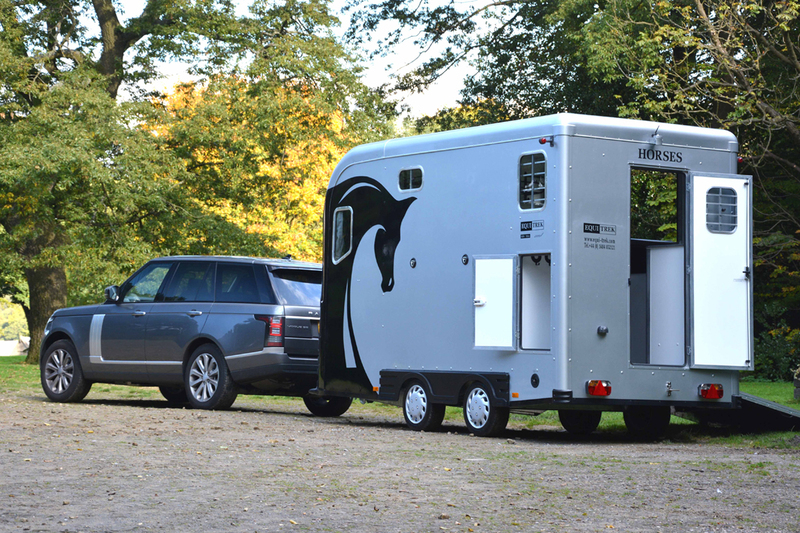 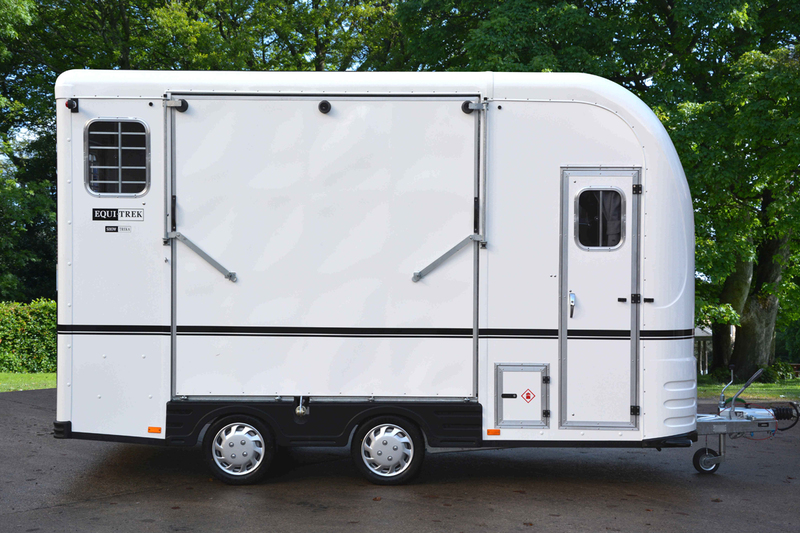 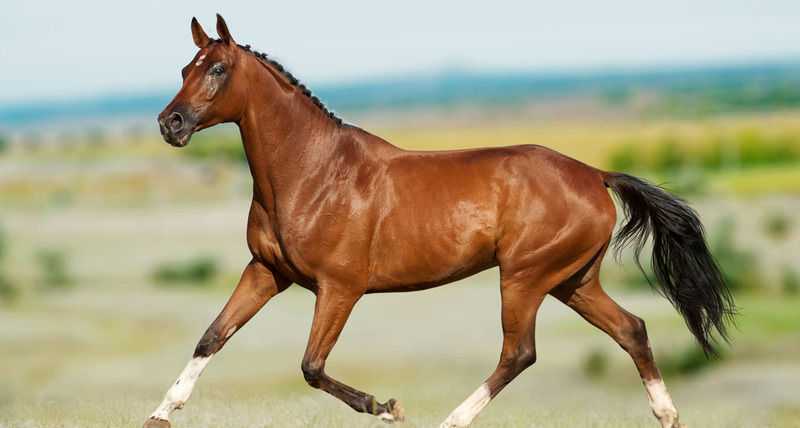 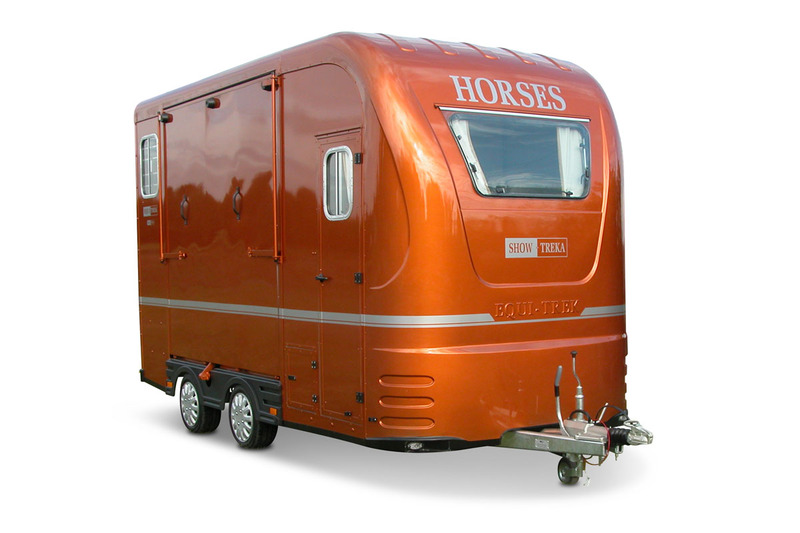 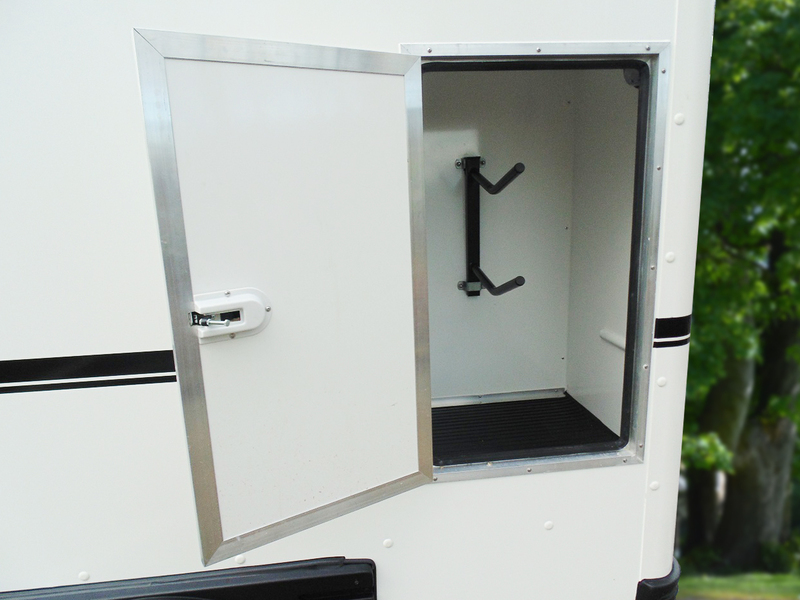 The stylish Show-Treka M carries two horses rear facing in safety and comfort. 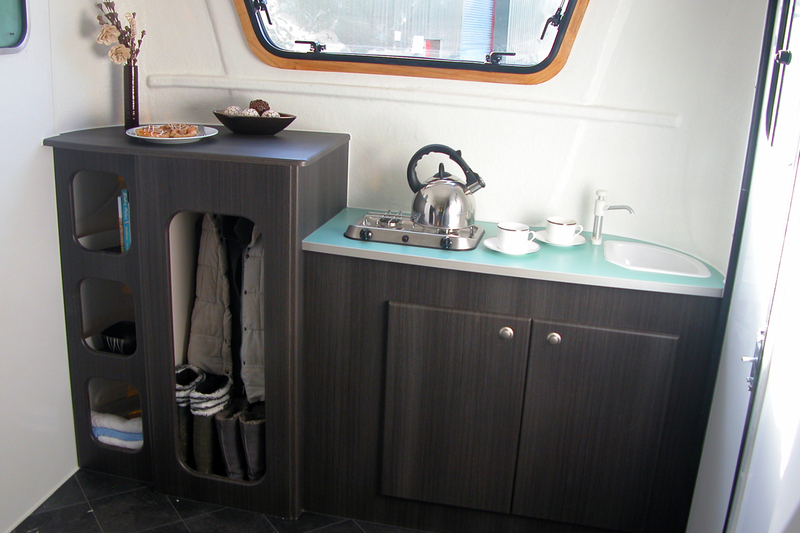 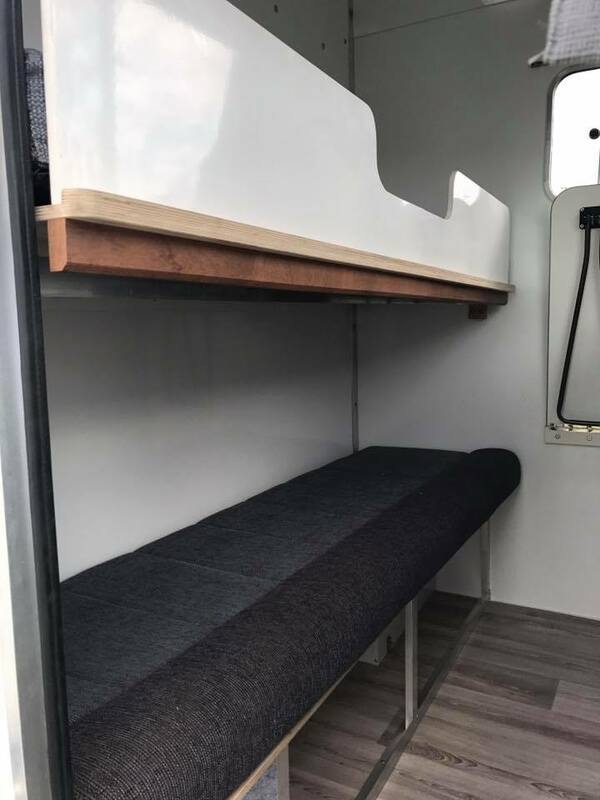 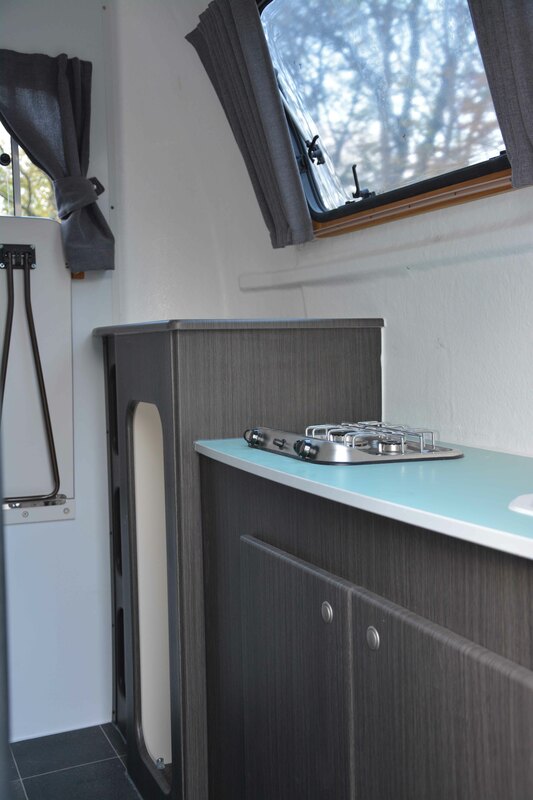 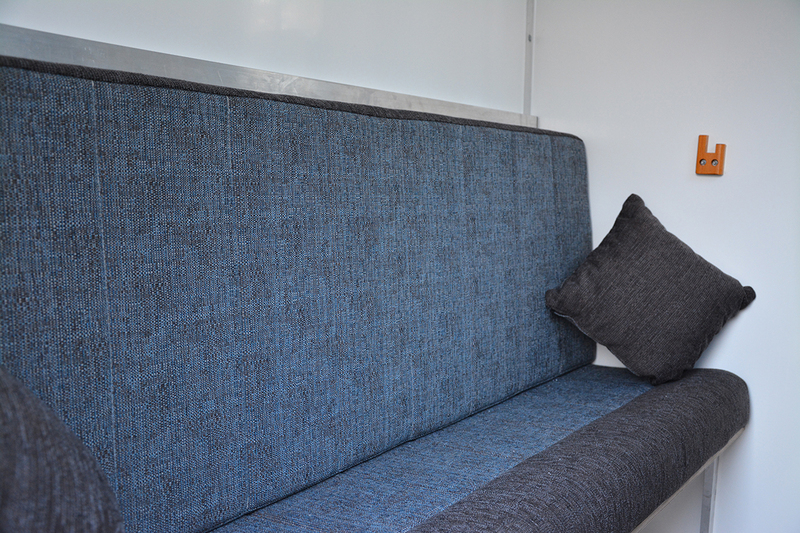 The separate living area is complete with hob, sink, wardrobe, fold down table and bench seat which converts to bunks, making it ideal for weekends away. 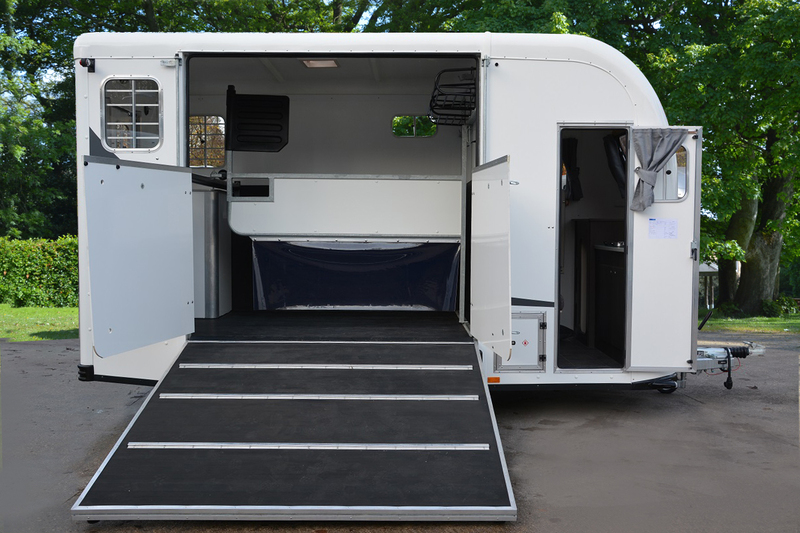 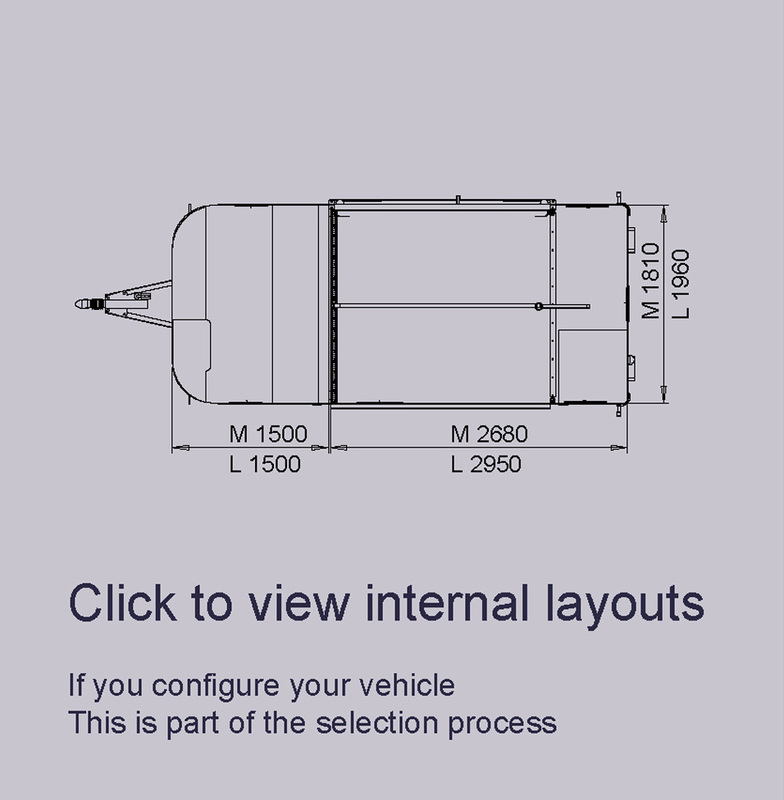 The Show-Treka is available in two sizes: the Show-Treka M or the larger Show-Treka L, depending on your capacity needs.